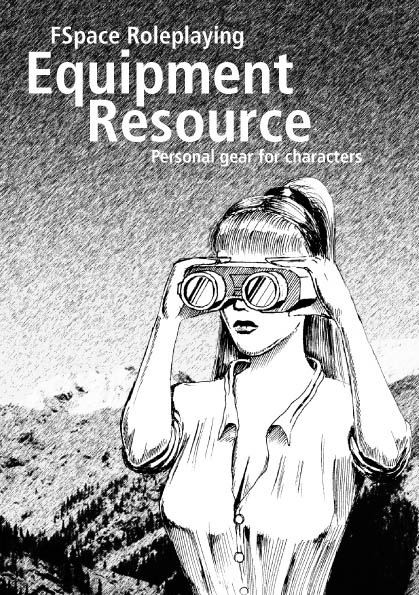 The FSpaceRPG Equipment Resource is a 58-page A5 resource book full of personal equipment for use by characters. Ideal for players or for Game Masters with older or smaller rulebook sets. 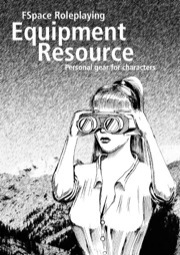 Sign in to start a discussion about FSpace Roleplaying: Equipment Resource v1.2 PDF!